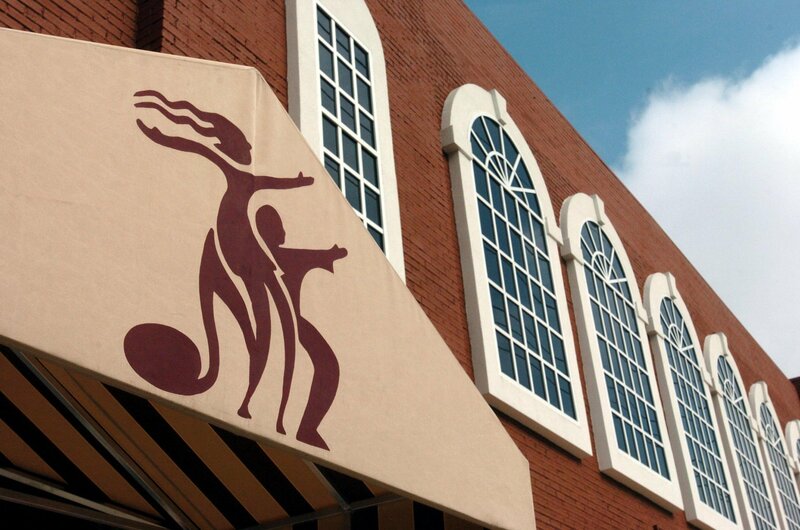 Merrimack Hall Performing Arts Center is a 501(c)(3) nonprofit organization located in Huntsville, Alabama. Our mission is to provide visual and performing arts education and cultural activities to children and adults with special needs. 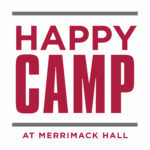 The Happy Headquarters at Merrimack Hall provides year-round, comprehensive arts education and social opportunities to individuals with a wide range of physical and intellectual disabilities. 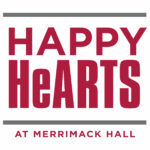 Merrimack Hall provides all visual and performing arts education programming to families and students at little to no cost thanks to the generous support of our patrons. We are committed to opening doors for people with special needs and to facilitating in their involvement in our community. Please join us in our efforts to make Huntsville & Madison County the gold-standard for diversity and inclusion by becoming a volunteer or enrolling a student. We believe that everyone should have access to the arts, regardless of the challenges they face. No student is turned away from Merrimack Hall based on ability to pay. 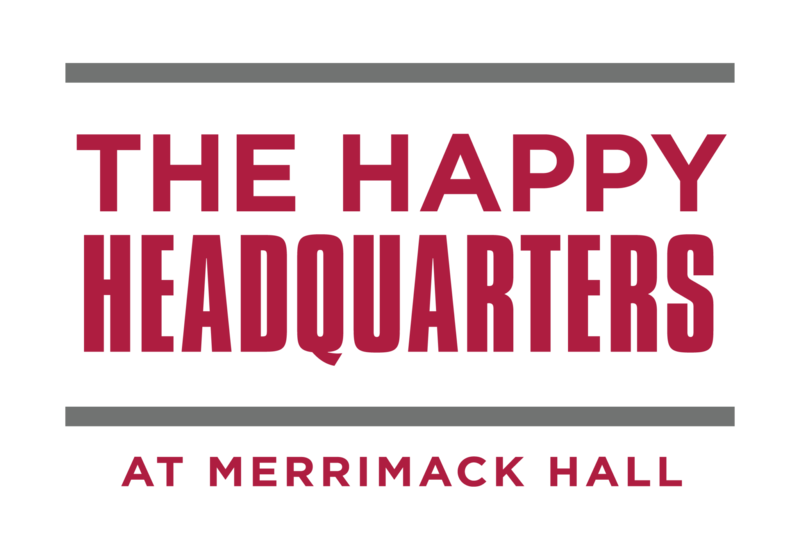 Please consider making a tax-deductible donation to support The Happy Headquarters! 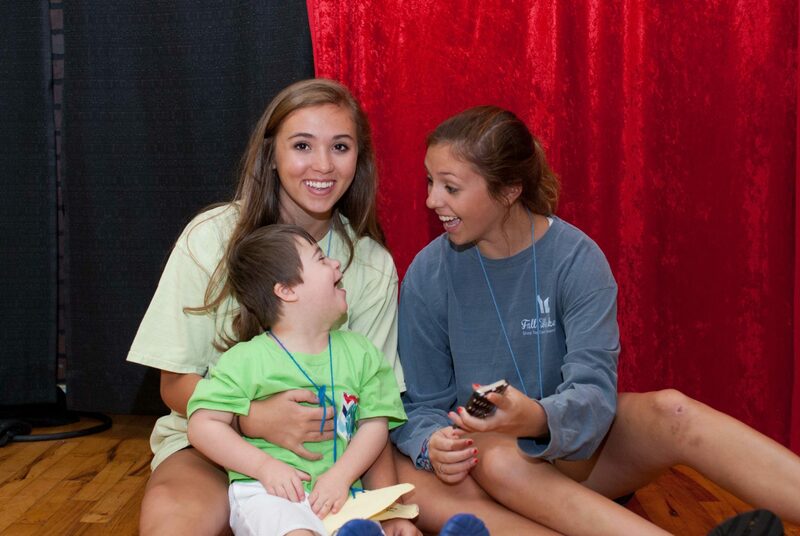 Serving over 500 individuals annually and assisted by over 200 trained volunteers, our programs are designed to give people with special needs the chance to explore and express their creativity in a non-competitive setting. The Happy Headquarters has three distinct components. Click the icon to learn more about each one! An after-school arts education program for individuals with special needs aged 3 or older. An adult day program that enriches and empowers the lives of our participants. Why stop the fun over summer break? 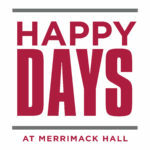 In the words of co-founder Alan Jenkins, “Merrimack Hall is not just about bricks and mortar, it’s about the arts revitalizing a neighborhood.” Merrimack Hall’s renovations have created a positive economic impact on our neighborhood — the historic Merrimack Mill Village — and on the community as a whole in a number of ways. 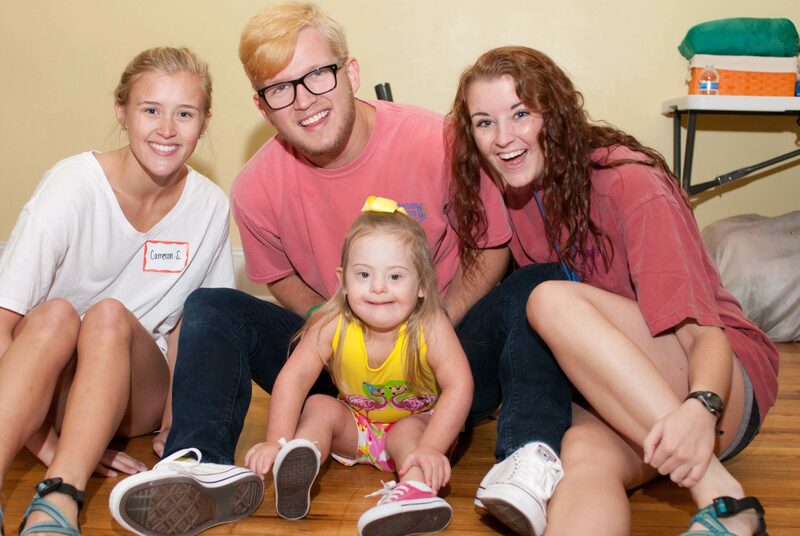 People with special needs want to have a meaningful life, just like you. They want to have close relationships, just like you. They want to matter to someone, just like you. They want to care for others, just like you. 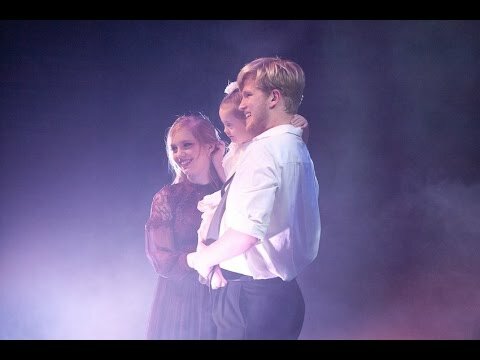 They want to do their best at everything they do, just like you. They are competitive, just like you. They deserve to be recognized for the diversity they bring to our community, just like you. #justlikeyou is a grassroots effort to highlight the lives and contributions of people with physical or intellectual disabilities. #justlikeyou is a chance to make a new friend, an invitation to experience something unique and a moment for us all to widen the tent, together. Talk about #justlikeyou with your friends and colleagues. Explain #justlikeyou to your children. 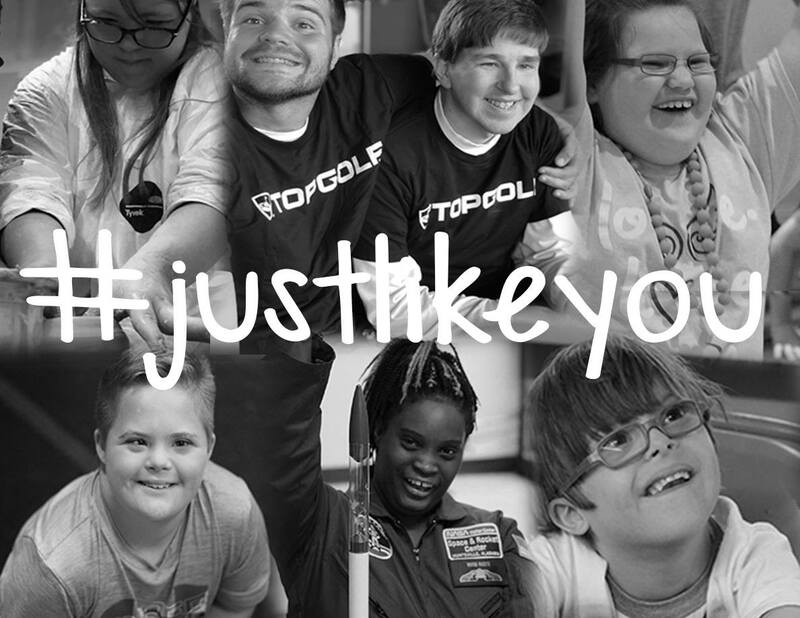 Help us highlight our friends with special needs by reminding ourselves that people with special needs are #justlikeyou.